IND-WI: India-West Indies squad for ODI series, see which team is more dangerous?? Indian selectors announced the team yesterday for the first two matches of the five-match series to be played between India and West Indies on October 21. We have seen many major changes in this team. While the West Indies had already announced their team for this ODI series. In such a way, today we are going to show you selected teams of both India and West Indies for the five-match ODI series between India and the West Indies, which can give you an idea of ​​which team is more dangerous?? Between November 4 and November 11, for the 3-match T-20 series, the team of India and West Indies can see the return of many dangerous players. Significantly, the West Indies team can see Chris Gayle and Kieron Pollard join their team in the T-20 series, while the T20 specialist batsman of the Indian team Suresh Raina performed in the Vijay Hazare Trophy. Can be successful in returning to Indian team due to the spectacular performance. Test series between India and the West Indies is going on, and after the Test series, the ODI series will be played from October 21 to November 1, and the Indian team has been announced for the ODI series. Indian captain Virat Kohli has returned and Virat Kohli will take over the command of the team, Virat Kohli has taken rest from the Asia Cup and will play against it.Rishabh Pant got a place in the Test team, and Rishabh Pant has been included in the Indian ODI team for the first time because of his outstanding performance in the Test team. Virat Kohli (Captain), Rohit Sharma, Shikhar Dhawan, Ambati Rayudu, Manish Pandey, MS Dhoni, Rishabh Pant, Ravindra Jadeja, Yuswendra Chahal, Kuldeep Yadav, Mohammad Shami, Khalil Ahmed, Shardul Thakur, Lokesh Rahul. Jason Holder (Captain), Sunil Ambriss, Devendra Bishoo, Simon Hetmer, Shine Hope, Alzari Joseph, Iwen Louise, Ashley Nurse, Chemo Paul, Rovman Powell, Kemar Roach, Marlon Samuels, Fabian Allen, Chanderpaul Hemraj, Oshena Thomas. 3 most beautiful phones are available ₹ 6,999, you will be able to know the features | Do you want to buy a budget phone? If so, then read this article carefully and share it with your friends. Because here you have given information about three such smart phones with ₹ 6,999 common budget which gives competition to expensive phones in terms of specification and features. The phones of Oppo's all brands like Realmi's and Mi Note 5's specialty are given below. Redmi 6A| In this list, Redmi 6a is at number one because this phone has recently been launched. There is a 5.45 inch full HD display. Apart from this, 2GB RAM and 16GB internal storage have been provided. There is a 13-megapixel primary and 5-megapixel front camera for photography. To power the smartphone, there is a 3000 mAh battery. The helio is a22 in the phone, which is Equivalent of Qualcomm Snapdragon 450. The price of this phone is ₹ 5,999. 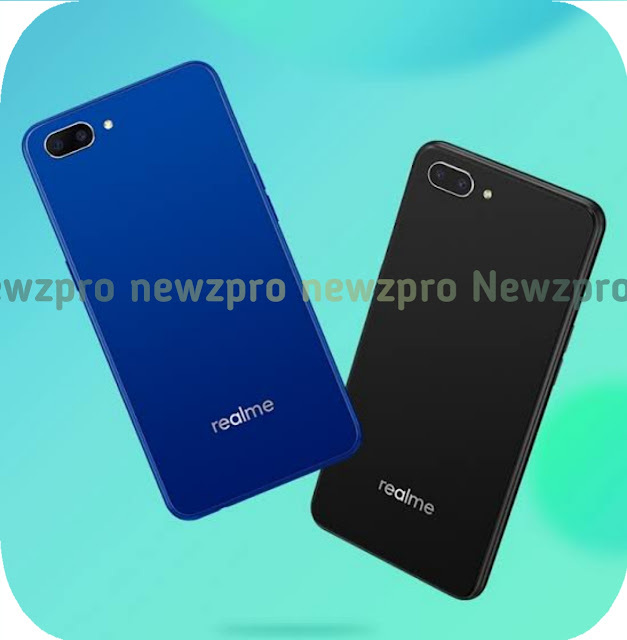 Realme C1 | The second name of the OPPO brand comes on the name Realme C1. The compliment to this phone is less as it will get 6.2 inch full HD display. Apart from this, there is 2GB RAM and 16GB internal storage. To give power, the phone has a 4230 mAh battery. There is a double primary camera which is 13 + 2 megapixels, besides a 5 megapixel selfie camera. The phone has a CallCom 450 Snapdragon processor. The price in the Indian market is ₹ 6,999. 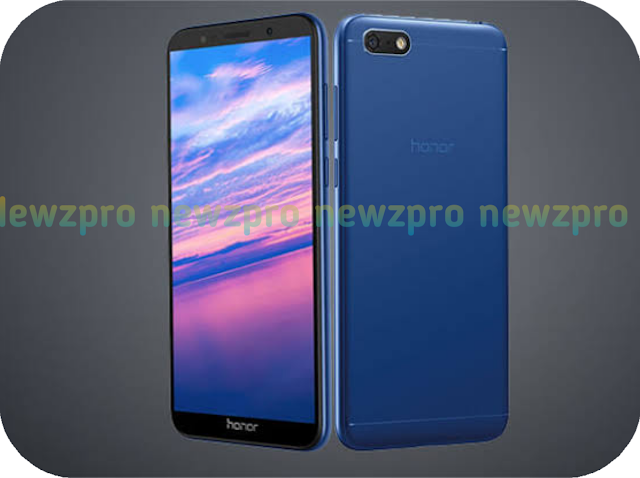 Honor 7S | This phone is at number three. The 5.45 inch full HD display has 2GB RAM and 16GB internal storage. The phone has a 3020 mAh battery. There is a 13 megapixel primary and 5 megapixel selfie camera. In addition the Media Tech 6739 chipset is present. The price of this phone in the Indian market is ₹ 6,999. Hopefully the information will be good. 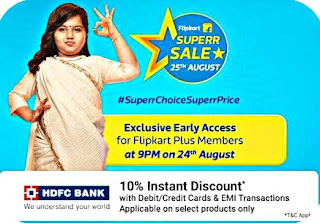 The above mentioned smartphone e-commerce websites can check Amazon and Flipkart. Coolpad Cool Play 7C Launched, Here It's All Details And Specifications | China's smartphone maker Coolpad launched the new budget Smart Play 7 at the end of last month. It had Front Notch and some good specifications. 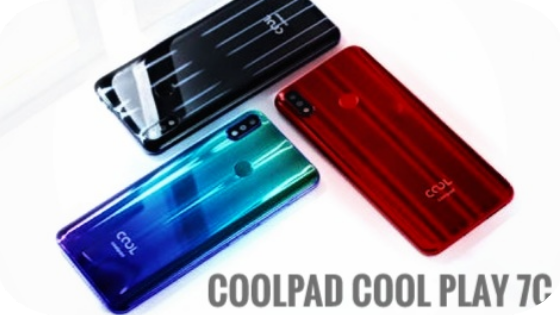 And now the company has introduced its cheap variants in China, it has been named Coolpad Cool Play 7C. Coolpad Cool Play 7C is the new smartphone of Chinese company Coolpad. Talking about the key features, the Cool Play 7C offers up to 18: 9 TFT panels and 4 GB RAM. 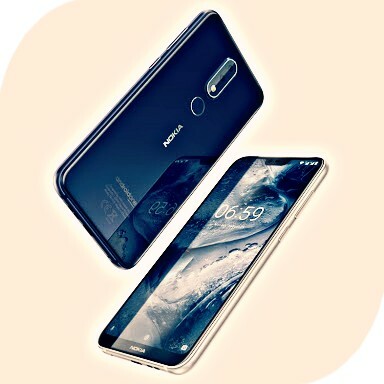 Given the price and specifications of the same can be said Cool Play 7C handset company Cool weak variants of Play 7 which was only online list in China in July this year. 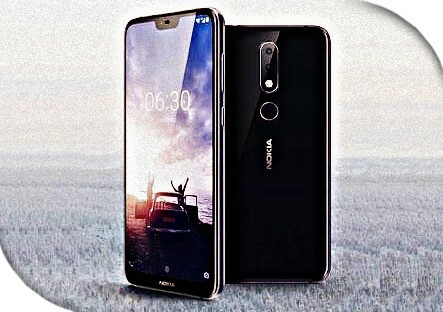 In Cool Play 7 you get a 19: 9 aspect ratios with a display panel equipped with a Nokia and dual rear camera setup. Cool play is not a niche in the 7C and its battery capacity is also low. Apart from this, its design is different from the previous version, and the camera resolution is also less. Cool Play is currently available for sale in China only. But later it will probably be brought in the international market as well. 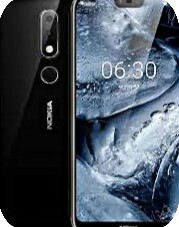 If you do not like the Nokia, you do not like the design of Cool Play 7. So you can buy the new 7C. It has a similar processor, RAM and storage option, but its look is better. Coolpad Cool Play 7C costs 699 Chinese Yuan (around Rs 7,300). The price is of 3 GB RAM and variant with 32 GB storage. This phone will be sold in a variant of 4 GB RAM and 64 GB of storage at 799 Chinese Yuan (around Rs 8,300). Pre-order booking of this phone has started in the domestic market. It is listed in Aurora Blue, Diamond Black and Ruby Red Color. Coolpad Cool Play 7C cell has started. It is currently available for pre-order on JD.com in China. Its price will be 699 yuan i.e. 7299 rupees. It is priced at 3 GB RAM and 32 GB internal storage variant. If you want 4GB RAM and 64 GB storage variants, then you have to spend 799 yuan i.e. just 8299 rupees. The official cell of the device will begin on September 4 at 10 a.m. Well, we have not been able to know whether these phones will be sold outside of China. These three color options will be present in Diamond Black, Aurora Blue and Ruby Red. Dual-SIM Coolpad Cool Play 7C handset out of box will run on Android. There is a 5.5 inch HD + (720x1440 pixels) TFT panel. Its aspect ratio is 18: 9. The octa-core mediatech MT 6750 chipset is used in the handset. The clock speed is 1.5 GHz. There are two options based on RAM and storage - 3 GB / 32GB and 4 GB / 64GB. Talk about camera setup, Coolpad Cool Play 7C has an 8 megapixel camera sensor. Surprisingly, there are dual-rear camera setups in the pictures made of graphics. A 5 megapixel camera has been given for selfie and video calling. Considering the price of cool play 7c, we can not expect more than its specification. This budget is a smartphone, but you will find a lot of good things including a glass body. The phone has a 5.5-inch 720px LCD display, 18: 9 aspect ratios. These MediaTek works on the MT6750 processor. The last cool play 7 also has the same processor. Yes, it has an octa-core chipset but do not expect to have a better performance than this. The phone has been introduced in two storage variants - 3 GB RAM plus 32 GB storage and another 4 GB RAM Plus 64 GB storage. In this case, the storage can be increased, for which a microSD slot is given in the smartphone. As far as the camera is concerned, the phone's picture shows the difference between the camera and the phone's listing on JD.com. If you look at the phone you will find that there is a vertical dual rear camera setup. However, according to the listing on JD.com, the phone comes with only 8 megapixel rear camera. Maybe the second camera is for the name only? We can not claim it Because of the price you can not complain. Yes, a 5 megapixel selfie camera will be found in the front. The company has a 2500 mAh capacity battery, MicroUSB port and 3.5mm headphone jack on the phone. You will also find rear fingerprint sensor and face unlock support. Discuss the software, there will be a pre-installed Android 8.1 orio with a custom UI at the top. In the operating system of Coolpad, AI Assistance has been provided, yet it is not known how much work it will work. So all the money you spend for it will get all these features. But this will not be a bad deal. Because the phones are getting basic features such as telephony, web browsing, chatting, video calling, light gaming and good photography. The AI ​​Assistant app in the smartphone will also work on searching and opening, searching for queries and even sending and sending text messages. 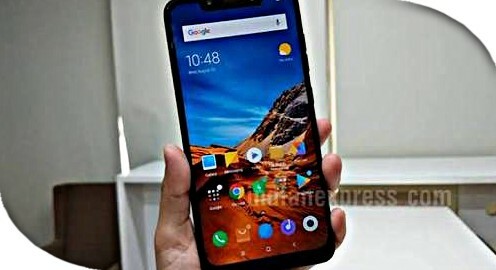 The next sale of Xiaomi Poco F1 on September 5, more than 1 million handsets sold in the first Sale On Flipkart :- On Wednesday, the cell phones of Xiaomi's latest flagship smartphone Poco F1 were organized. According to the expectation, like the other Xiaomi smartphone this handset also got out of stock in a few minutes. Xiaomi has informed that the company managed to sell more than 1 million Poco F1 handsets in just 5 minutes in this cell. It has been reported that more than 300 poco F1 smartphones were sold every second during the sale. Poco India tweeted that this brand had a business of Rs 200 crore in 5 minutes. In this way, it has been the biggest and fastest flagship cell ever on Flipkart. On Wednesday, the cell phones of Xiaomi's latest flagship smartphone Poco F1 were organized. According to the expectation, like the other Xiaomi smartphone this handset also got out of stock in a few minutes. Xiaomi has informed that the company managed to sell more than 1 million Poco F1 handsets in just 5 minutes in this cell. 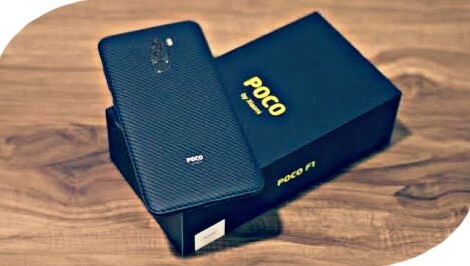 It has been reported that more than 300 poco F1 smartphones were sold every second during the sale. Poco India tweeted that this brand had a business of Rs 200 crore in 5 minutes. In this way, it has been the biggest and fastest flagship cell ever on Flipkart. It is possible that many of you readers want to buy Poco F1 smartphones and are not successful. Let us know that Poco F1's next cell will be on September 5. In this cell, the handset can be expected to go out of stock soon. Meanwhile Poco Brand has released Colonel Source Code of Poco F1 handset via Hitahb. The release of the source code is good news for developers and fans who want to use Flash Custom ROM on their Poco F1 handset. Let's say Xiaomi's latest affordable flagship smartphone was launched this month. Poco F1 in the market is directly from OnePlus 6. In the market, the 6 GB RAM of Xiaomi Poco F1 and 64 GB storage variants will be sold for Rs 20,999. On the other hand, the price of 6 GB RAM and 128 GB storage variant will be Rs 23,999. The phone's 8 GB RAM and 256 GB storage variants will be sold for Rs. 28,999. The smartphone has a polycarbonate back. It will be available in Rosso Red, Steel Blue and Graphite Black Color. In addition, an Armored Edition of Poco F1 is also offered which costs Rs 29,999. Dual-SIM Xiaomi Poco F1 Out of Box will run on the MUI 9.6 based on the Android 8.1 Orio. MIUI 10 update promises to be given soon. The company has also promised to provide Android P update. Xiaomi has informed that he is using the customized version of the MUI for Poco F1. Some changes have been made in the interface. Poco Launcher stock sounds like Android UI There is also support for third-party app icons. Poco F1 has a 6.18 inch display that comes with 2.5 de Curved Gorilla Glass Protection. The Qualcomm Snapdragon 845 processor is used in the phone, which comes with LiquidCool technology. As we told you earlier, 6 GB and 8 GB RAM have been given for Jugalbandi. Xiaomi Poco F1 Review :- Xiaomi has introduced its new all-brand Poco to entice customers. Compared to the Redmi Series, the Xiaomi Mi Series did not show anything quite in India. As a result, after the Xiaomi Mi 5, the company did not launch any of the new Mi-Series series phones. The new Poco brand is trying to fit the expectations of the people without burdening the people of xiaomi. The first handset of the Poco brand is F1, but it is getting shoe fame like Xiaomi phones. This smartphone is equipped with a powerful processor, Qualcomm Snapdragon 845 chipset. In addition to this, the Mi Poco Theme version is also present. 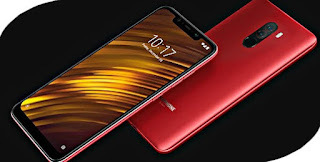 To combat OnePlus and Asus mid-range flagship smartphones, Xiaomi has introduced Poco F1 in the mid-range segment. Xiaomi has been proving to be a very popular brand in India for some years, it is a real proof of the existence of 4 of the 5 best-selling smartphones in India in the second quarter of 2018. 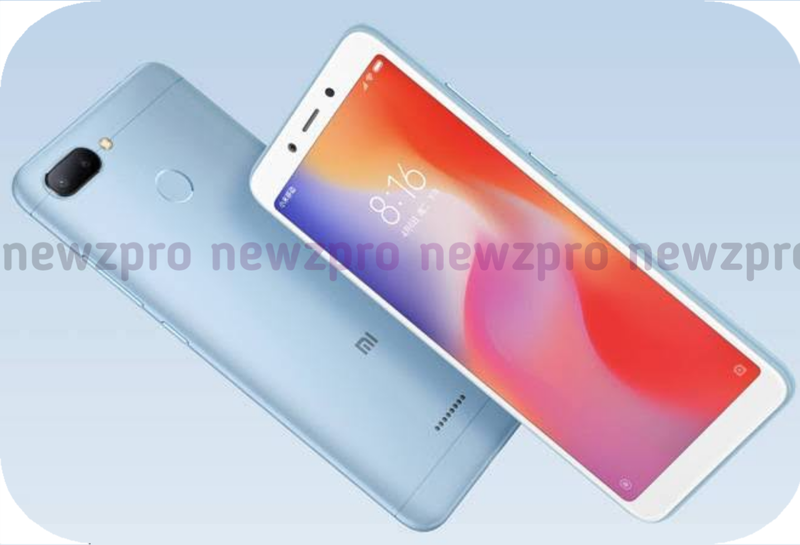 The popularity of Xiaomi has not been able to remain in the flagship segment, which has resulted in the launch of only two smartphones with a price of around Rs. 20,000 from the previous year, which could not be particularly popular. In the performance budget and economical segment that Xiaomi has done, OnePlus has made the same work in the budget segment, replacing its No. 1 position. Keeping this in mind, the company has launched Poco F1 smartphones under its new sub-brand Poco while making a slight change in its strategy. Xiaomi has designed the Poco F1 with the trend. Xiaomi Poco F1 will have a 6.18 inch display, with an aspect ratio of 18.7: 9. Gorilla Glass 3 has been used to protect the screen from cracking. 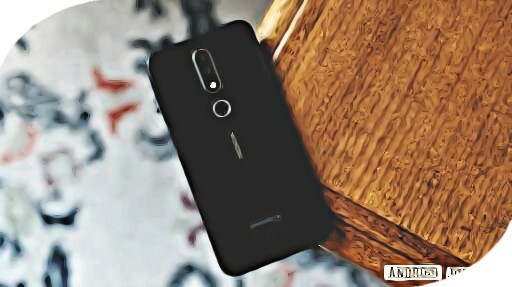 Notch is also available on the front panel of the smartphone. The lower part of Poco F1 is slightly thicker than any other smartphone we reviewed, which does not look attractive. There is also a small notification LED in the smartphone which will burn when the smartphone is charged. The back panel of Poco F1 is made of polycarbonate. Poco F1 Rosso Red, Steel Blue and Graphite Black Color will be found in three color options. 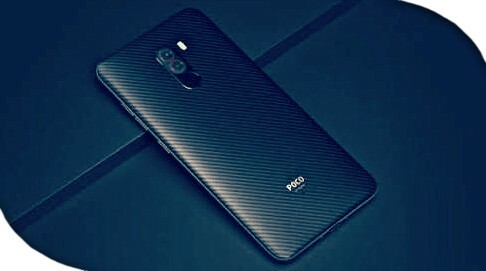 A special variant of Poco F1 Armored Edition is also introduced. Xiaomi has claimed that Kelvar has been used to make back panels. We reviewed the Armaged Editions of Xiaomi Poco F1. When we touched the back panel, we felt like texture. On the back panel you will see Poco written, the bottom part of it is slightly embossed. This part is called Xiaomi by 'Beauty Spot'. The company said that this production is part of the process. 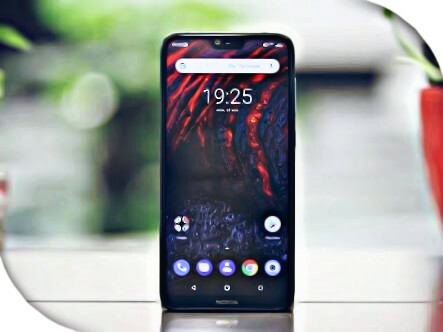 In fact, this smartphone introduced by Poco F1 Xiaomi's sub-brand has been introduced in a fairly affordable price, which makes it the smartphone with the most affordable Snapdragon 845 chipset yet. Poco F1 can be a bit heavy on hand holding because it is equipped with 4000 mAh. 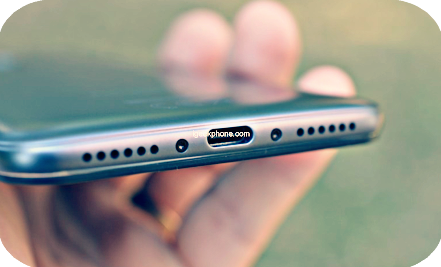 This handset will come with USB Type-C port. This Qualcomm Quick Charge will come with Certified Charger. Both SIM slots will support 4G networks. Poco F1 also has an FM radio app. Xiaomi Poco F1 will come with the MUI 9 based on the Android 8.1 Oreo. Our handset is running custom menu with MiUi at 9.6. Xiaomi said that soon after the availability of Poco F1, the MIUI 10 and fourth quarter will be given the Android P update. The theme of Xiaomi Poco F1 looks like a bridge between the MiUi and stock Android. An app drawer has been given which is different from the MEU approach, along with the notification shed has been modified so that it looks like stock Android. There are three buttons for navigation but you can energize gestures by freeing up some space on the display. In the phone you will find a theme app that will help you set the phone's preferences accordingly. In Poco F1, software features like dual-app and second-space are similar to other smartphones in Xiaomi. In addition to the Microsoft app, the Xiaomi Community and Mi Store app will already be installed in the phone. 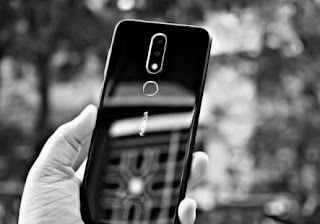 When setting up Poco F1, it only asked for fingerprint sensor. For face recognition, you have to go to the security settings. Poco F1's face recognition and fingerprint scanner work quite fast. We did not have any issues with Android UI and multitasking. It took only a few seconds to set up the face recognition. Because the process of setting up is quite simple. Poco F1 will be copied from OnePlus 6, Asus Zenfone 5Z and recently launched LG G7 + Think. The most interesting point of Poco F1 is its low price. Xiaomi Poco F1's 6 GB RAM and 64 GB storage variants will be sold for Rs 20,999. On the other hand, the price of 6 GB RAM and 128 GB storage variant will be Rs 23,999. The phone's 8 GB RAM and 256 GB storage variants will be sold for Rs. 28,999. An Armored Edition of Poco F1 is also offered which costs Rs 29,999. Poco F1 equipped with the Snapdragon 845 processor can be easily purchased at this price. Keep reading Gadget 360, we will soon bring you a full review of Poco F1. In full review you will tell about camera performance, display quality, gaming and battery life test. Xiaomi has given great precision here at a very affordable price, but as usual, in the case of design, Xiaomi has reduced some attention. 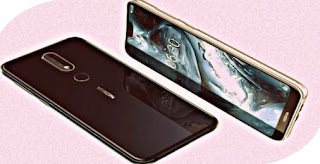 The whole body of Poco F1 is made of plastic, due to which the device can not look at premium which is available in a glass body or metal body phone. The Soft-Touch Kevlar back option gives a nice feel to the hand but it is restricted to the top model only. Xiaomi Poco F1 gives you a 6.18-inch 18.7: 9 aspect ratio display. The resolution of the IPS LCD panel is capable of providing 1080 × 2246 pixels, contrast ratios 1500: 1 and up to 500nits brightness. Xiaomi has also given the Gorilla Glass 3 protection here. This device looks very good in terms of performance. In the phone you get the Snapdragon 845 chipset which has proven the best Qualcomm chipset so far. To keep the display even better, you have been given 25 GB of UFS 2.1 storage with 6GB / 8GB RAM option in F1. The camera of Poco F1 is reminiscent of the Xiaomi Mi8, which was recently launched in China, which may soon be launched in India. In Poco F1, you have been given dual camera setup on the back, with 1.4MP pixels, f / 1.9 aperture and dual pixel phase detection with 12MP IMX363 Sony sensor. As a second sensor, Samsung has a 5MP deepth sensor. On the front Oppo F1 gets a 20MP selfie camera, which also includes pixel binning. Optical image stabilization is not given in both front and rear camera setup. Poco F1 also has a large battery of 4000mAh which is more than OnePlus 6 and Asus Zenfone 5Z. We have been using this device for almost a week and once the battery did not disappoint us in any way. Even after using gaming, web surfing, social media applications, calling, media content in the phone, the device is able to comfortably back one day. 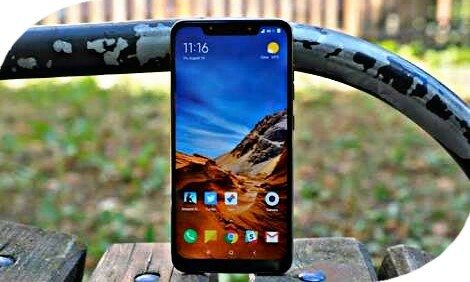 Xiaomi Pocophone F1 Review: What will prove value for money device? In Poco F1, you get a lot of specification by price. We believe that it is not very attractive as OnePlus 6 or Asus Zenfone 5Z, but keeping the specification as a mid-range phone, we will call it a good option. Poco F1 provides you with the best hardware, reliable camera setup and a great battery. These three things matter to the mid-range device that are available in Pocophone F1. Looking at such an attractive price, Shawmi has tightened the competitiveness of the 20 to 30 thousand rupees, after which we can just hope that the company can complete the supply with high-demand.